Coffee is not only boosted our energy but it also good for our skin. 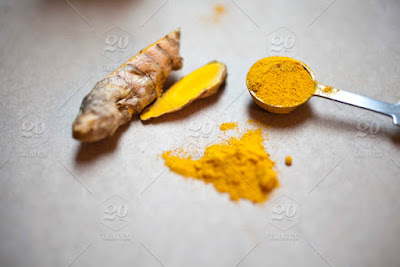 It's antioxidants properties which fight free radicals that can damage our skin. This natural homemade face pack we made easily in our home because all the ingredients are always available in our home. 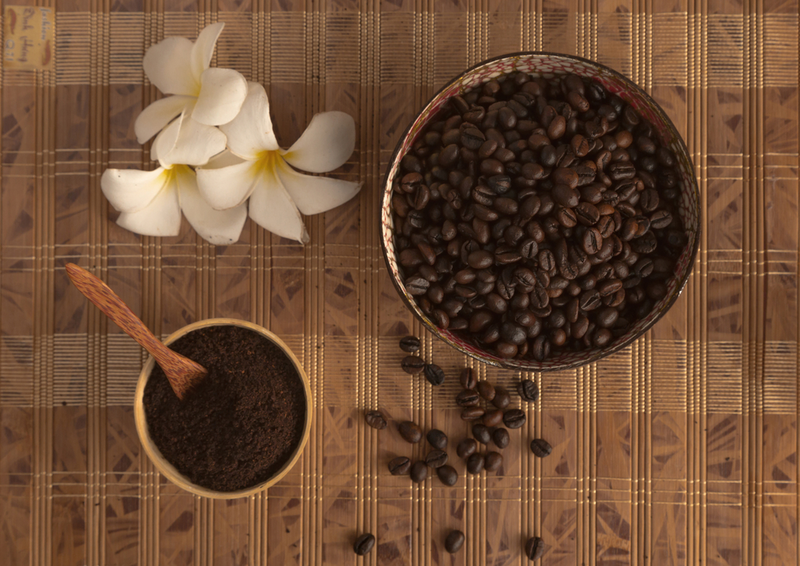 It has several benefits like coffee mask remove the dead cell, remove dark circle, acne treatment etc and nourishes skin properly. 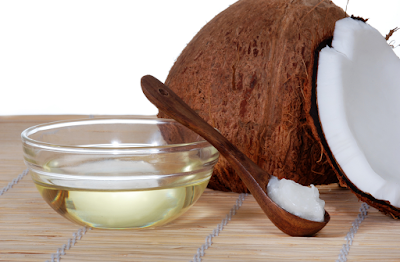 Mix together the coconut oil and ground coffee and apply to your face using circular motions. Avoid getting the mixture in your eyes, nose, and mouth. Leave on for at least 15 minutes up to an hour. Rinse off with warm water and enjoy your glowing skin. 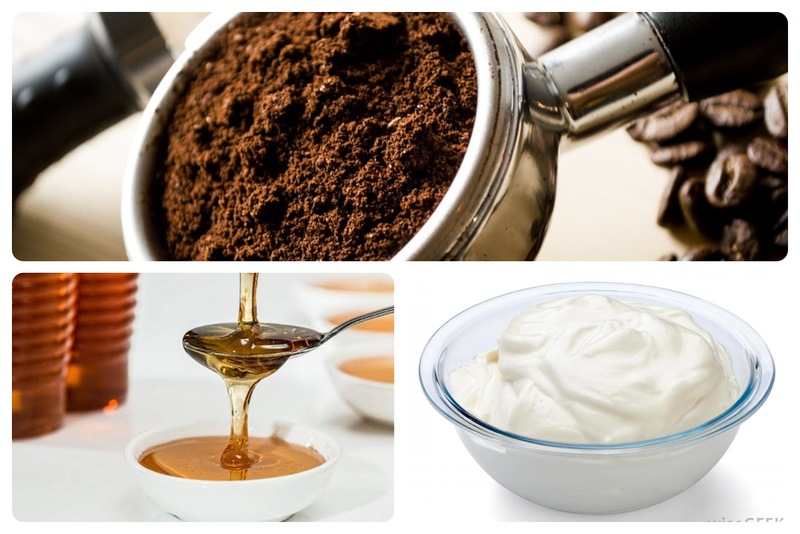 Mix together the yogurt, honey and ground coffee and apply to your face using circular motions. After 20 min rinse of with warm water and weekly three times use this pack. Mix the ingredients properly. Apply on your face and leave it for at least 15 min. Use this pack weekly three times. It brightens your skin properly. 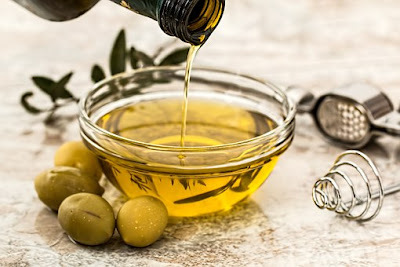 Olive Oil moisturizes our skin properly. Mix the ingredients well. Apply on your face and Leave it for at least 15 min and wash with cool water.